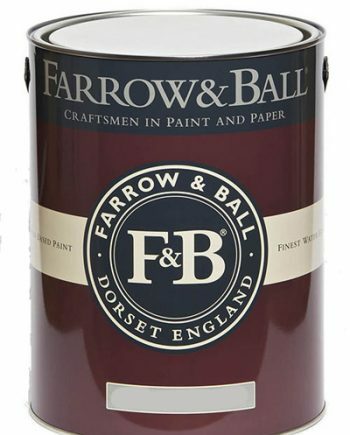 Farrow & Ball Limewash is designed to be readily usable on the interior and exterior walls and ceilings. It cannot be applied over existing paints but is designed for use on porous surfaces such as limestone, lime renders, plasters and wattle & daub. Limewashed surfaces allow the fabric of the structure to breathe. 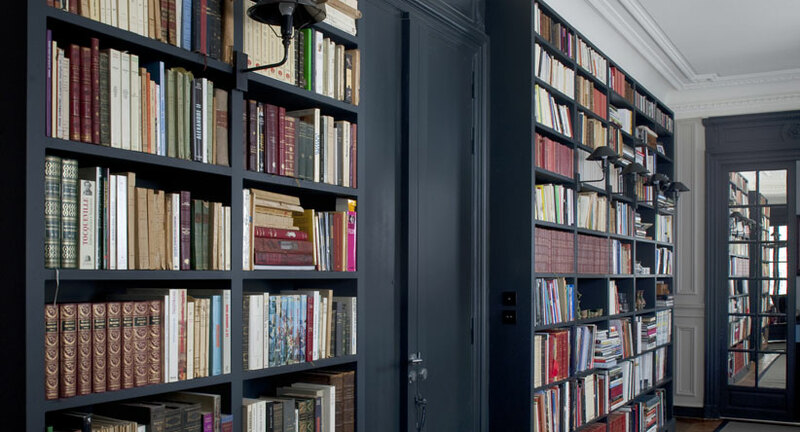 Limewash is a highly breathable specialist finish suited to the interior or exterior walls and ceilings of traditional and historic buildings, available in 77 of Farrow & Ball colours. This paint bonds itself to the underlying layer and becomes part of the building itself. Limewash is a sympathetic finish that allows traditional walls and ceilings to ‘breathe’. When using this finish, we recommend that you speak to a painter or decorator as specialist knowledge is needed for application. Please note, applying Limewash requires patience and some specialist knowledge so please seek advice prior to using. Note: Limewash is made to order using traditional and natural ingredients and is non-returnable.